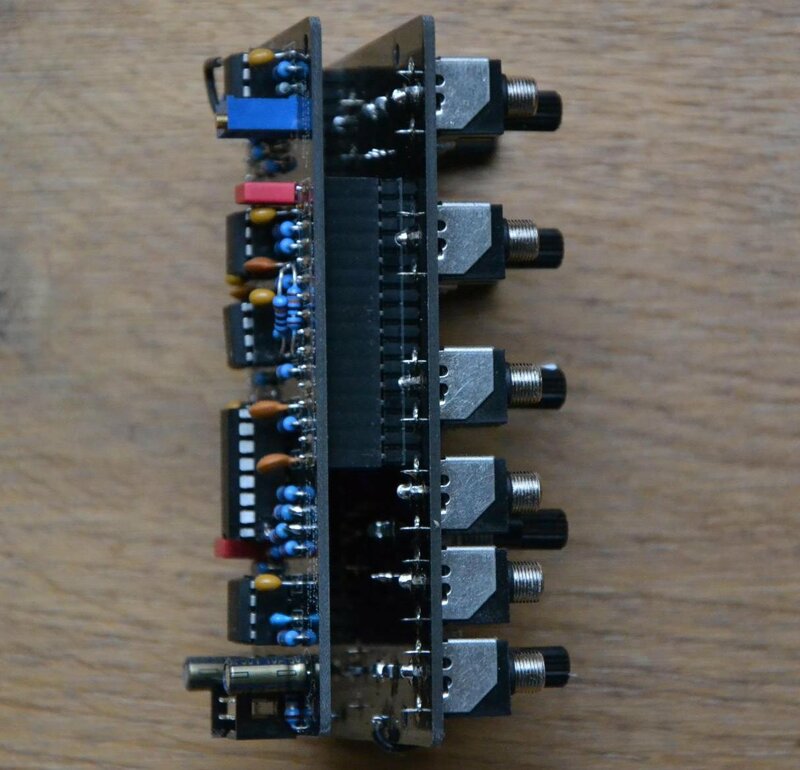 The VCF is a 2-pole 12db State Variable filter, which can be used as 1V/oct sine wave VCO when in self oscillation. The linear VCA has both an DC coupled input and a selectable AC or DC coupled input, which is normalled to the LP output of the VCF. In 1987 Thomas Henry published a book called Build A Better Music Synthesizer, which enabled the reader to build himself a music synthesizer. It covered all basic synthesizer modules and made use of state-of-the-art integrated circuits of that time (i.e. CEM). About 20 year later in 2006 Thomas Henry once again published a book called An Analog Synthesizer for the 21st Century, which again contained circuits for all basic synthesizer functions (available via lulu.com). This time Thomas Henry made use of commonly available integrated circuits of this time. However, for the VCF and VCA the SSM2164 was used, a high quality quad audio VCA. 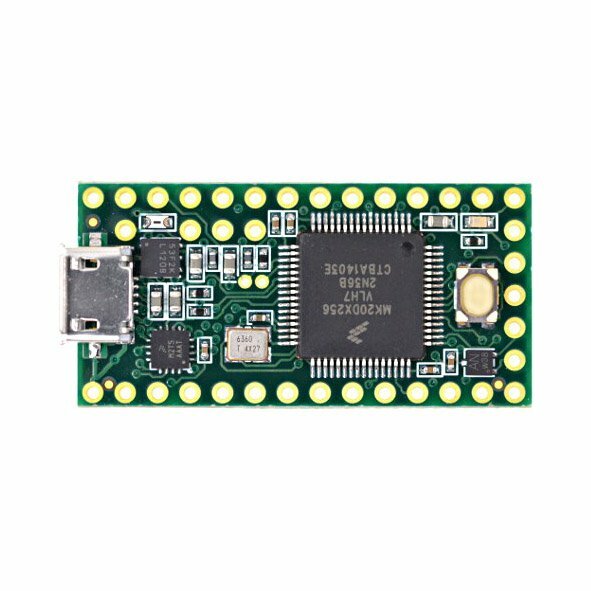 Meanwhile this IC is used a lot by Intellijel and Behringer, which kept the IC in production. 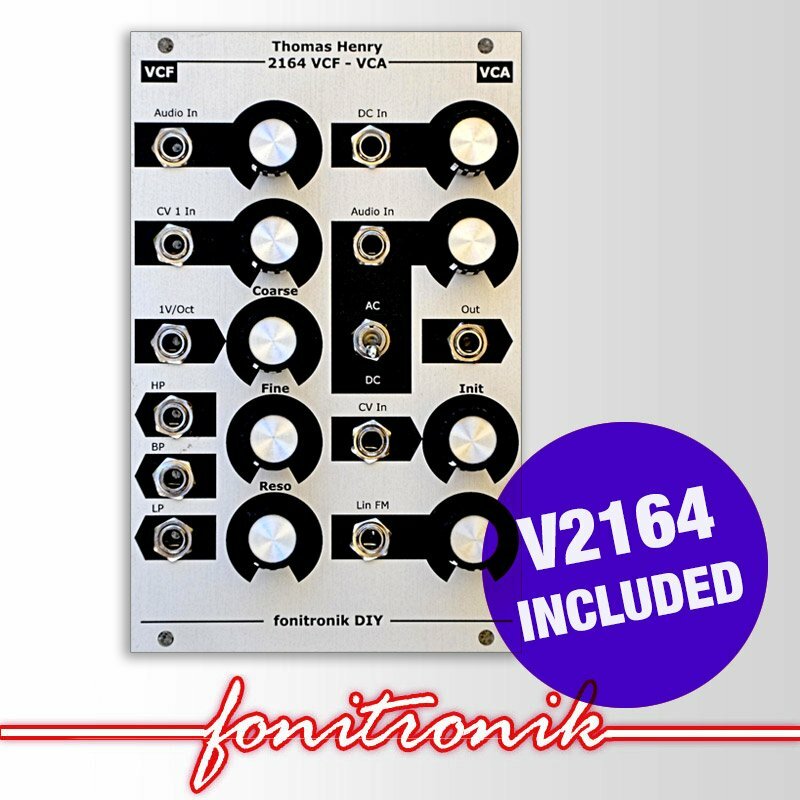 In the past years I provided PCBs and Panels for various Thomas Henry projects, alas, there has not been a filter yet. So now, here we go with the VCF/VCA from the above mentioned book. 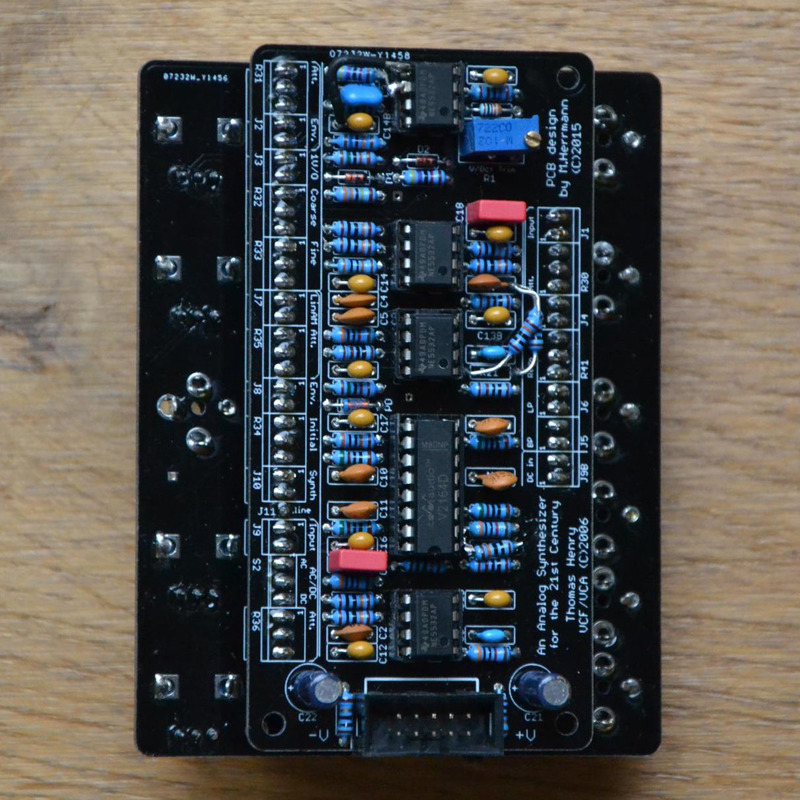 As always Thomas Henry provides circuits for musically usable modules, and it is my pleasure and privilege to have the permission to provide PCBs and Panels for this project.